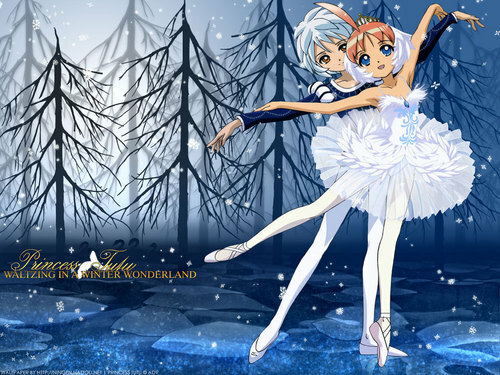 Princess Tutu in Wonderland. from minitokyo. 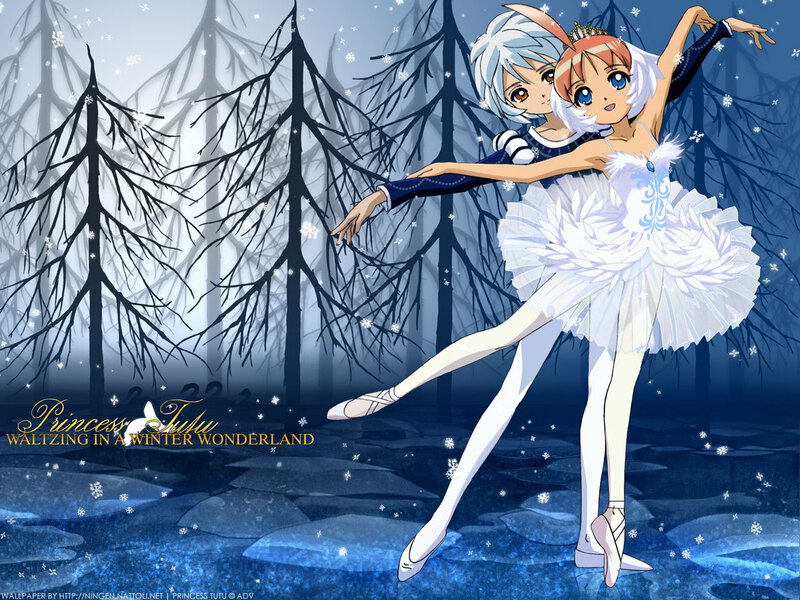 HD Wallpaper and background images in the princess tutu club tagged: princess tutu mytho.